An intimate and beguiling appraisal of the 19th century artist who elevated drawing and pastels to the level of painting. Edgar Degas (1834 – 1917) was one of the outstanding draughtsmen of the 19th century; for him drawing was not only a central tenet of his art but was essential to his existence. In Edgar Degas: Drawings and Pastels, Christopher Lloyd examines the artist’s drawings and pastels, traces the development of his style, and explores his biography, including his complicated relationship with the Impressionists. The artist’s entire career is covered, from his early days copying the Old Masters through 1912, when failing eyesight caused him to cease working. 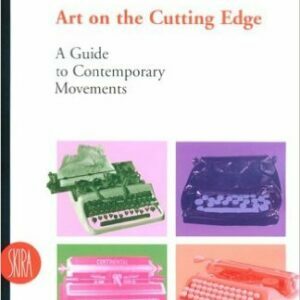 Following a broadly chronological approach, Lloyd discusses Degas’ images of dancers, nudes, milliners, and the less well-known racehorse and landscape drawings. 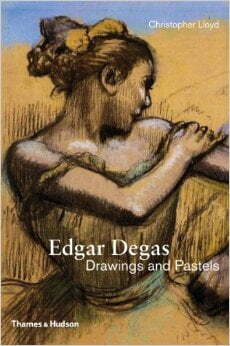 His extensive research, which included consulting the artist’s detailed notebooks, results in a fascinating and comprehensive exposition of Degas’ work, at the heart of which are beautiful reproduction of over 200 pencil, black-chalk, pen-and-ink, and charcoal drawings and pastels. 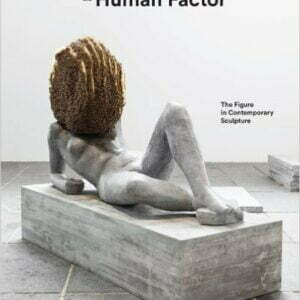 The Human Factor – The Figure in Contemporary Sculpture explores different ways in which artist have reinvented figurative sculpture over the past 25 years. Surveying works by 25 leading international artists, it focuses on sculpture in which the figure is a point of departure for engaging with a wide range of contemporary concerns.